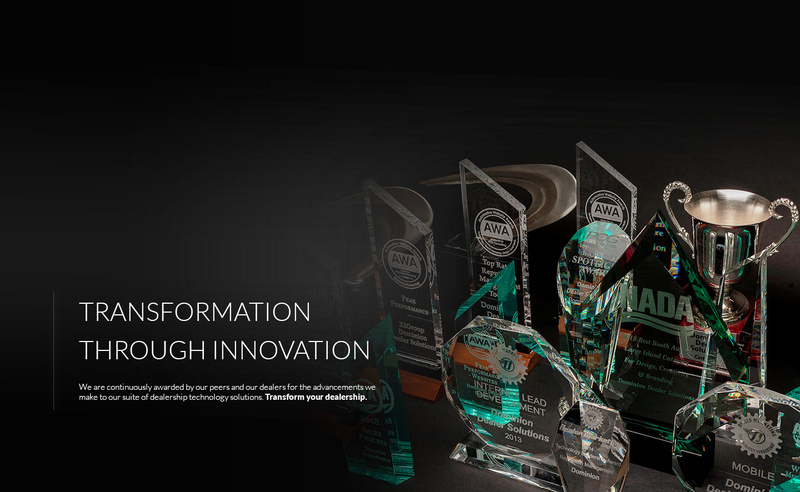 Driving dealership success with award-winning business software and services. 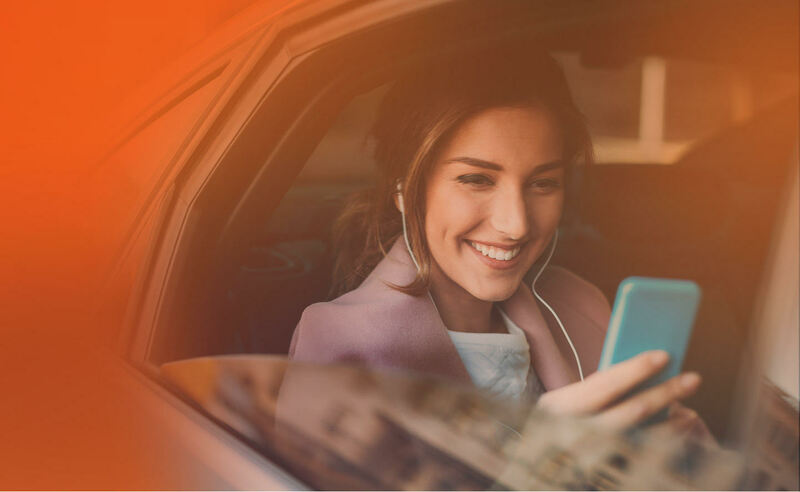 Keep your dealership running smoothly with a modern, intuitive DMS that will keep your employees and your customers happy. Cloud-based software allows you to access your data anytime, anywhere. Easy-to-use dealer CRM solutions track your prospects and customers so you can convert more shoppers into buyers. Utilize data & equity mining to move aged inventory, sell to service customers, and increase profits. 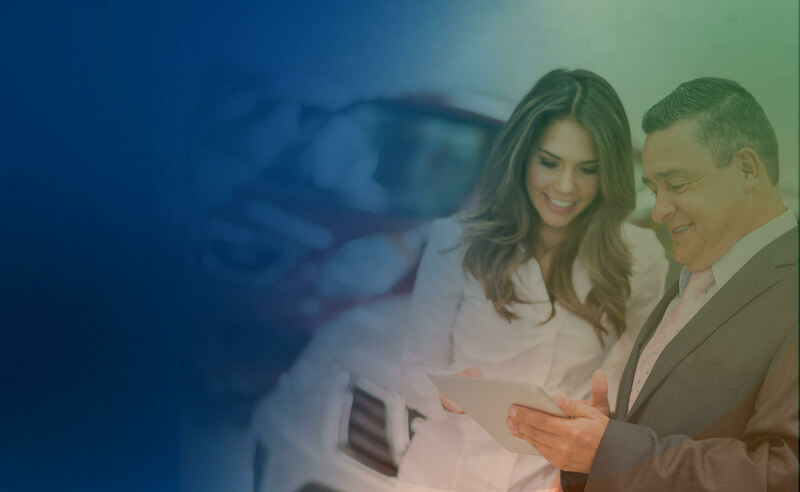 Our automotive industry experts help you determine the best strategy for your dealership. We’ll develop a custom plan to increase your engagement, better your reputation, and strengthen your brand - driving more foot traffic and sales. With 25+ years of experience, our Dealer Specialties staff is an extension of your dealership. We’ll provide everything you need to acquire, merchandise, manage, and sell your vehicles. 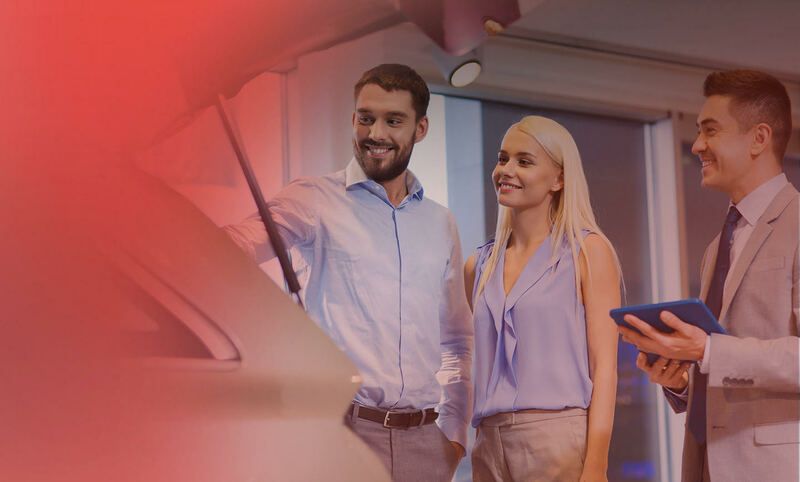 Dominion Dealer Solutions is redefining retail with end-to-end technology solutions built by visionaries who see beyond the challenges of today, to deliver flexible, customizable solutions that grow with your dealership and generate results the competition can’t match. Get results at every turn. Drive Dominion. Our DMS offerings are built to increase the efficiency and profitability of your dealership. 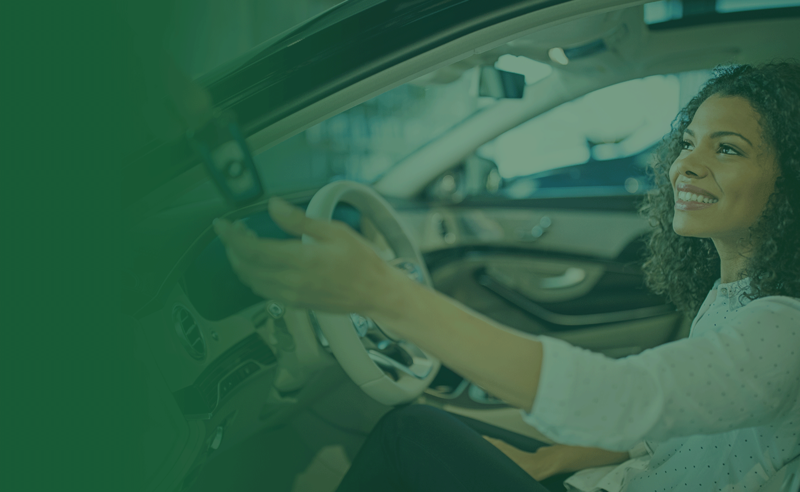 Find the easy-to-use CRM that’s the perfect fit for your dealership. Boost your profits with our process-driven equity mining solution. Whether you're looking for reputation management, social, SEO, SEM, direct mail, or email, we’ve got you covered! Merchandise and manage your vehicles with software and services from Dealer Specialties. Track your competitors with Cross-Sell reports.